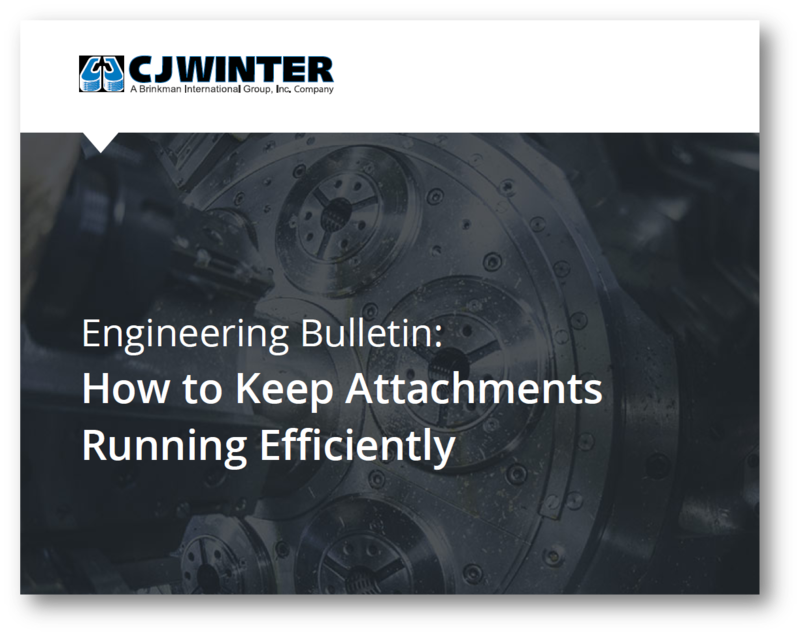 At CJWinter, we want to make sure we keep our customers (and potential customers) informed about the interesting (new) technology we have available for your business needs. In this brand new Engineering Bulletin Library, we'll periodically add new content that we think will be useful for you! To access the Engineering Bulletins, simply fill out the form to your right!